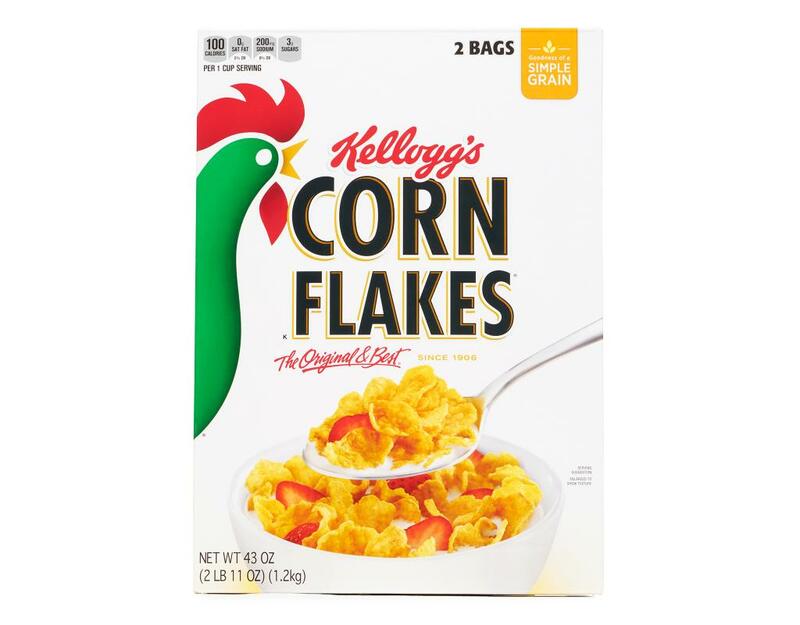 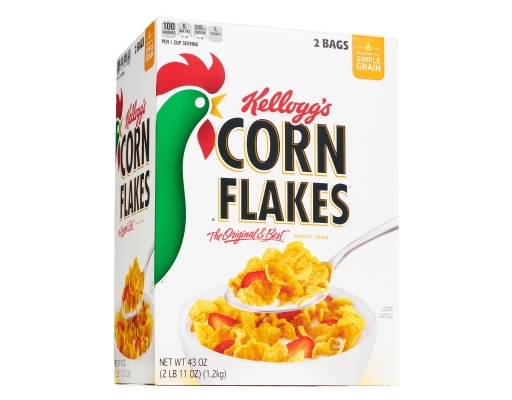 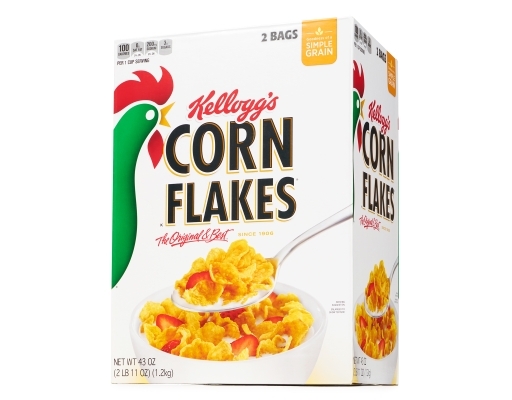 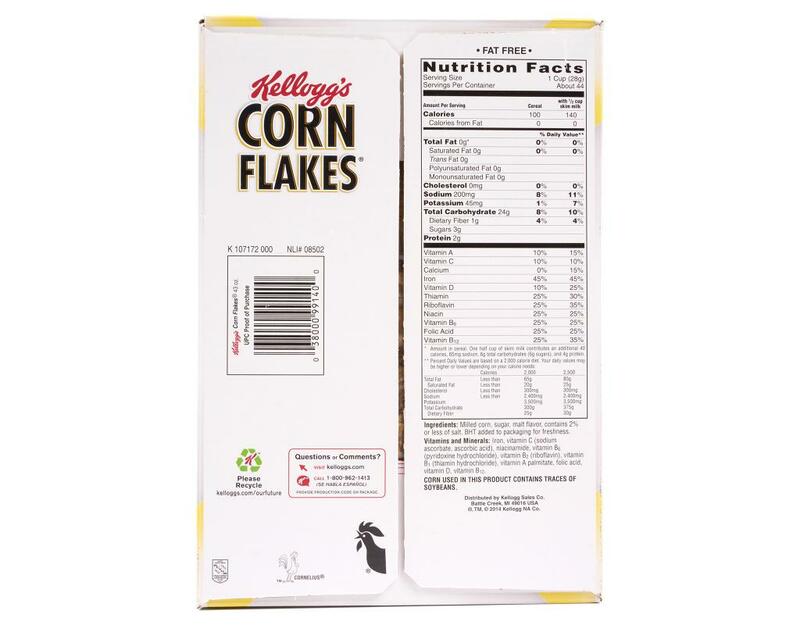 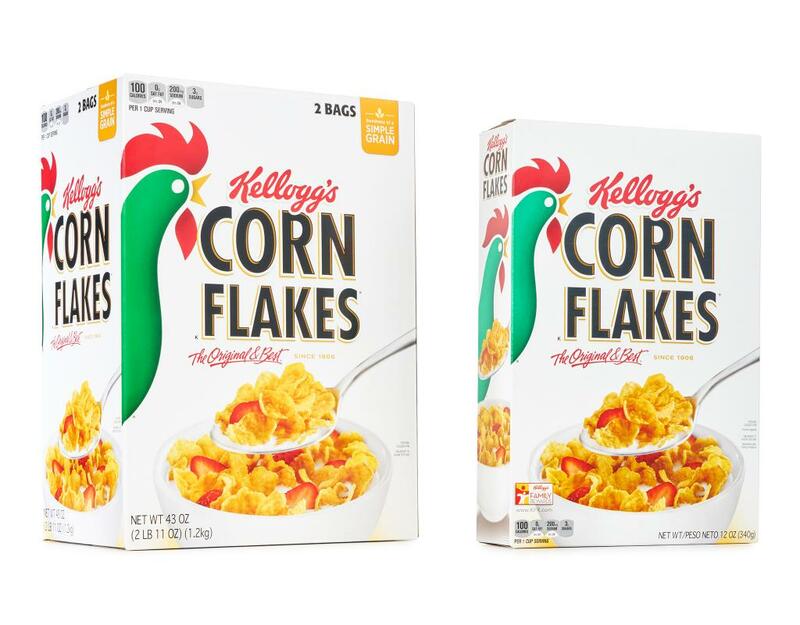 Kellogg’s Corn Flakes cereal is the Original & Best cereal. Every bite of these crispy, golden flakes is just as delicious as the first. 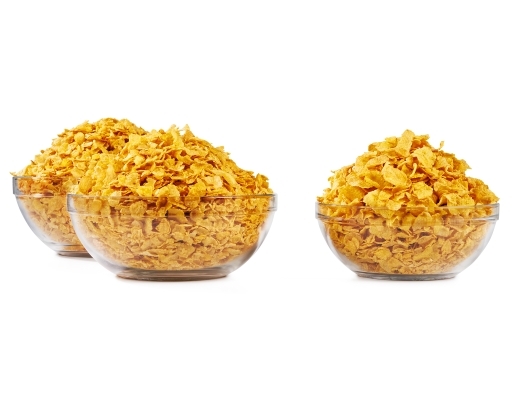 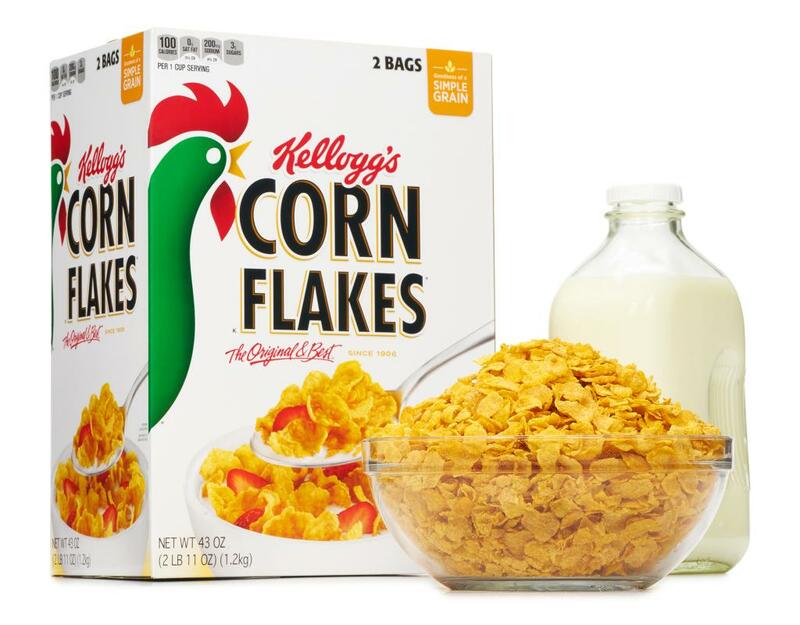 You’ll be on your way to a great day when you pour a bowl of Kellogg’s Corn Flakes cereal into your breakfast bowl. 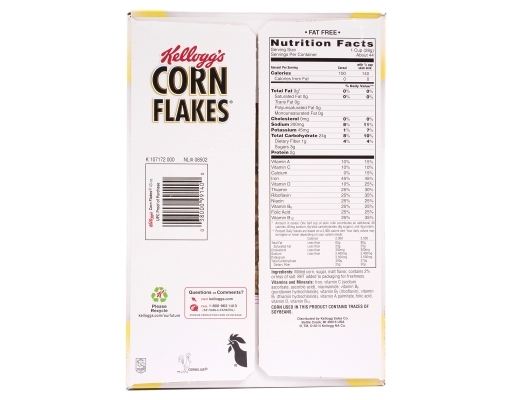 Milled Corn, Sugar, Malt Flavor, Contains 2% Or Less Of Salt. 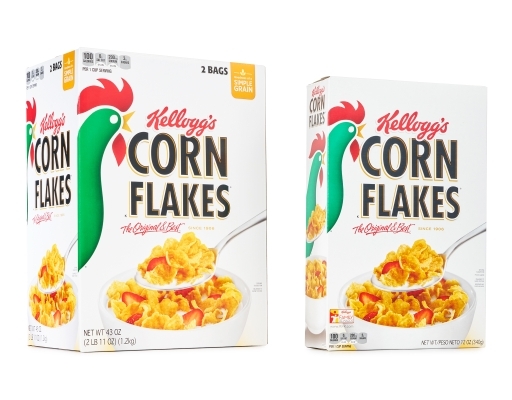 BHT Added To Packaging For Freshness. Vitamins And Minerals: Iron, Vitamin C (Sodium Ascorbate, Ascorbic Acid), Niacinamide, Vitamin B6 (Pyridoxine Hydrochloride), Vitamin B2 (Riboflavin), Vitamin B1 (Thiamin Hydrochloride), Vitamin A Palmitate, Folic Acid, Vitamin D, Vitamin B12.